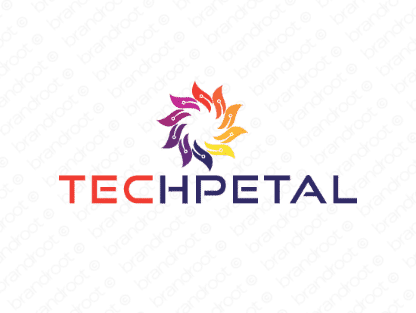 Brand techpetal is for sale on Brandroot.com! This evocative fusion of "tech" and "petal" is blooming with technological opportunities. Techpetal combines natural inspirations with innovative expertise, a smart fit for software and IT companies or engineering firms. You will have full ownership and rights to Techpetal.com. One of our professional Brandroot representatives will contact you and walk you through the entire transfer process.